Update: 8/22/18 Officials lifted the "Do not drink" water order in Stratford on Wednesday afternoon August 22nd. However, according to Martín Chávez, only one pump is operational at this time. 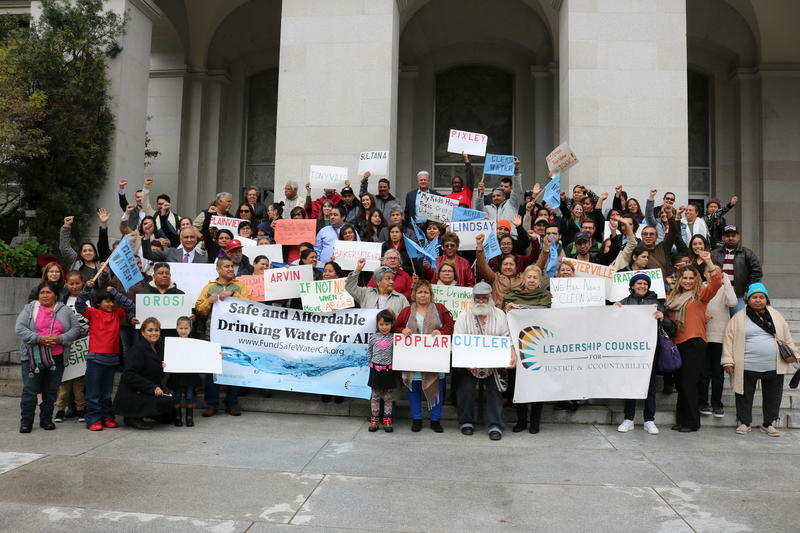 More than 300 California communities lack access to clean drinking water. A disproportionately high number of those communities lie in the San Joaquin Valley, as we reported in our 2017 series Contaminated. 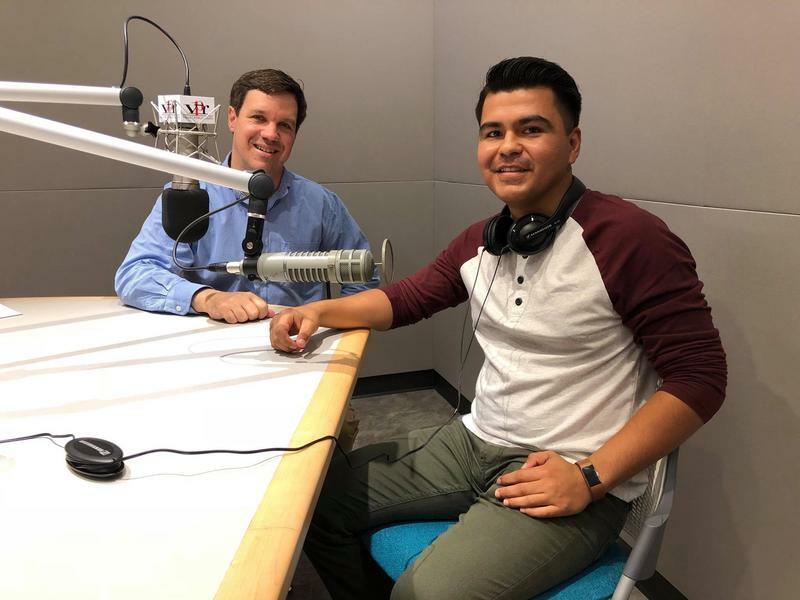 Last fall, a bill with a proposed solution passed the state senate but has since remained in limbo, receiving both broad support and opposition—even in the San Joaquin Valley. 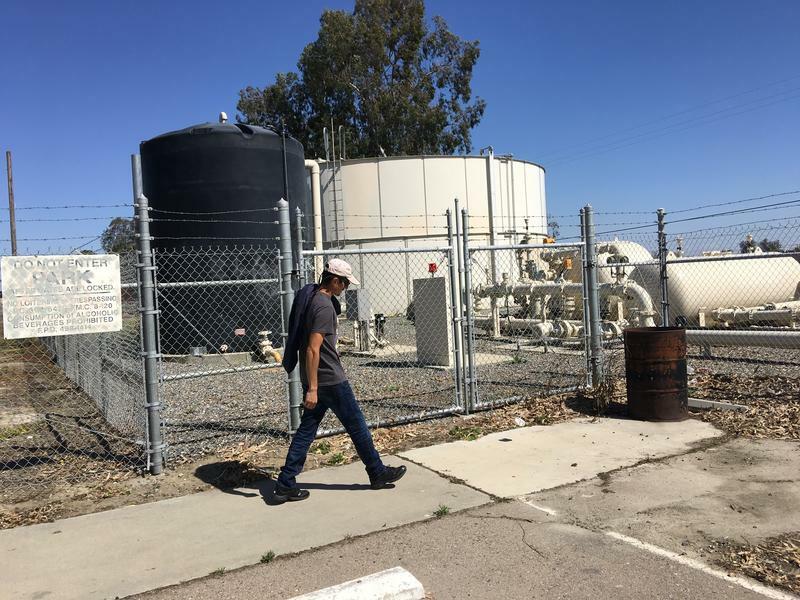 A new study identifies those San Joaquin Valley residents without access to drinking water, but a solution may be close at hand. 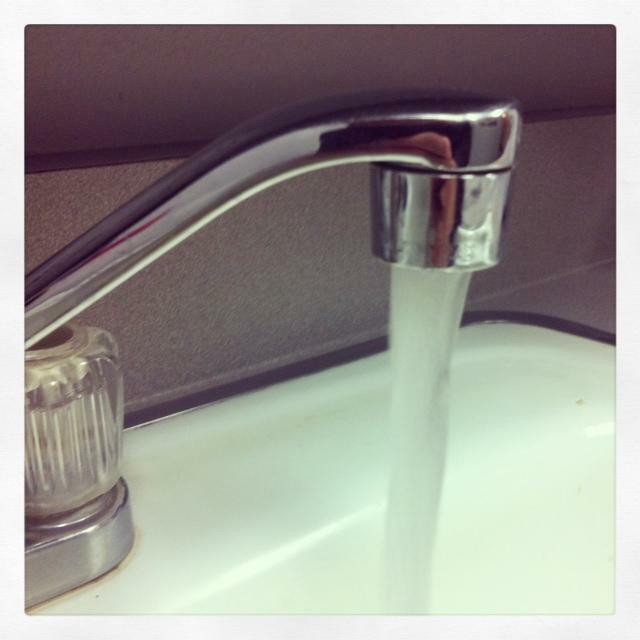 Hundreds of thousands residents in the San Joaquin Valley lack access to clean drinking water. This is especially common in unincorporated communities categorized as disadvantaged, which are also overwhelmingly Hispanic. The Tulare County public library system is opening its 16th location this weekend. The new branch will serve the rural unincorporated community of London, located near Dinuba and Kingsburg. The community’s 1,800 residents are predominately Latino, and almost half fall below the poverty line. 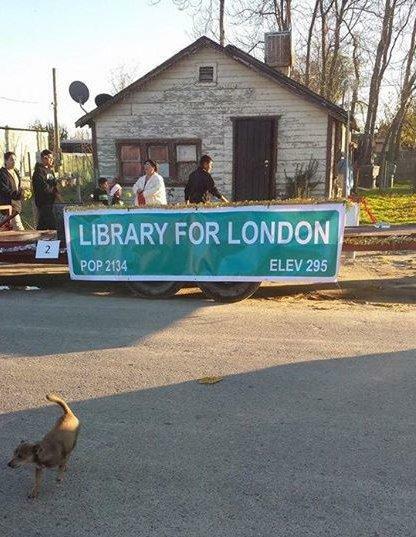 County librarian Darla Wegener says London residents advocated hard for this branch. "People know they need it and we believe they need it," she says, "and they’ve been just the most wonderful community to work with during this whole process." 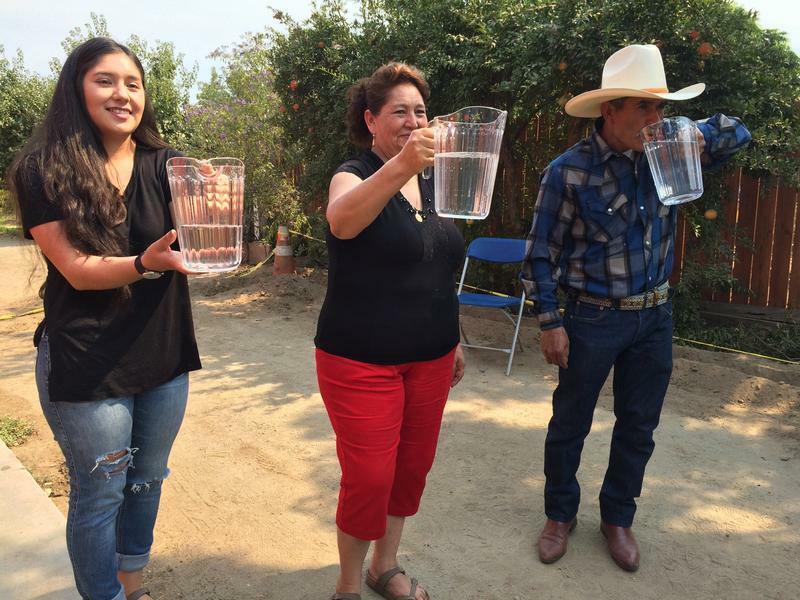 Four years into the drought, an estimated 1,500 wells have run dry in Tulare County. Now, thanks to a state-funded project, relief is finally coming to one of the county’s hardest hit communities.